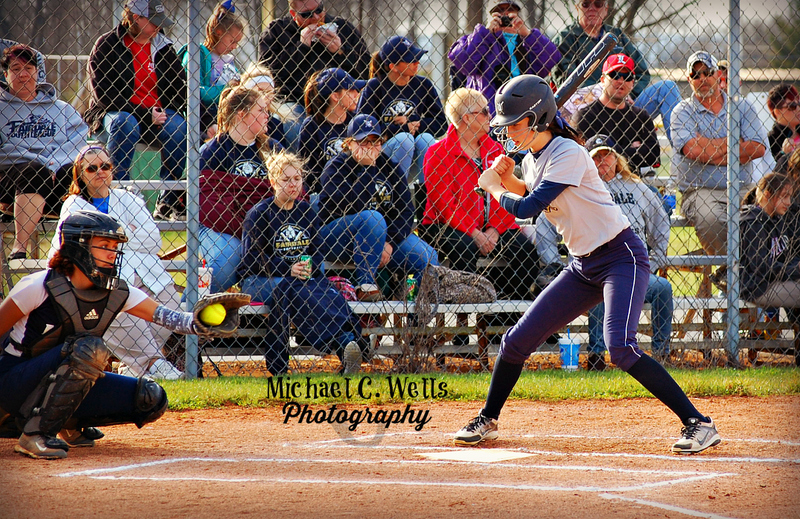 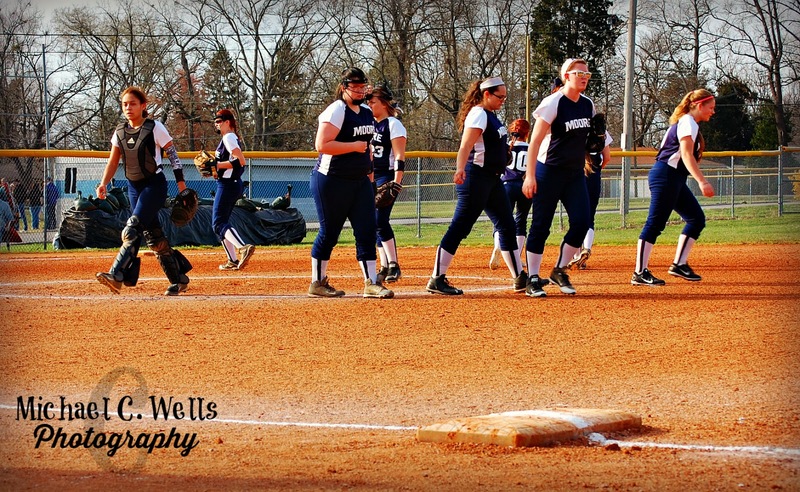 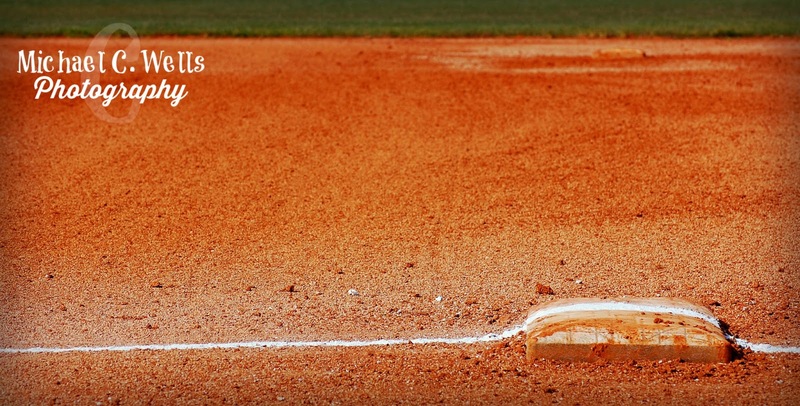 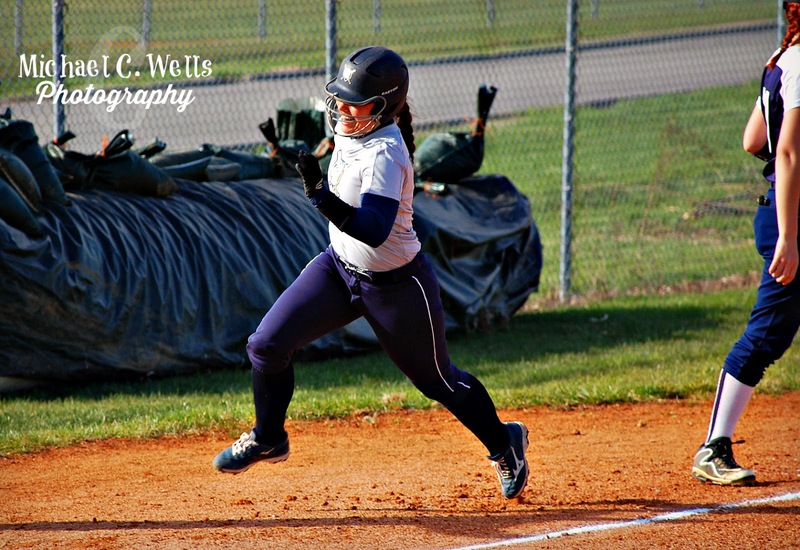 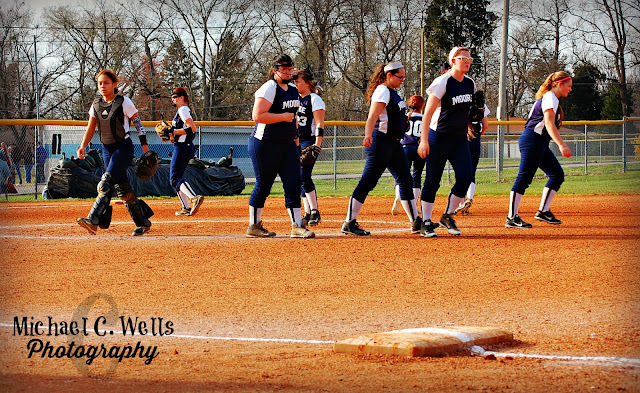 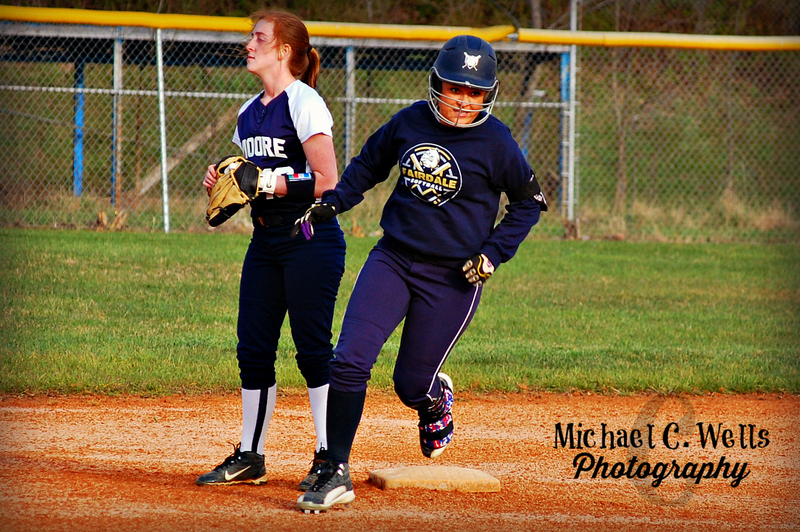 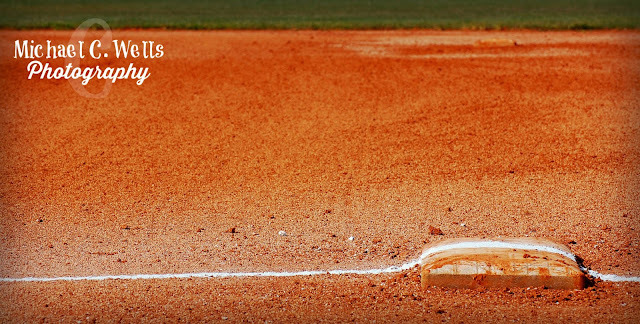 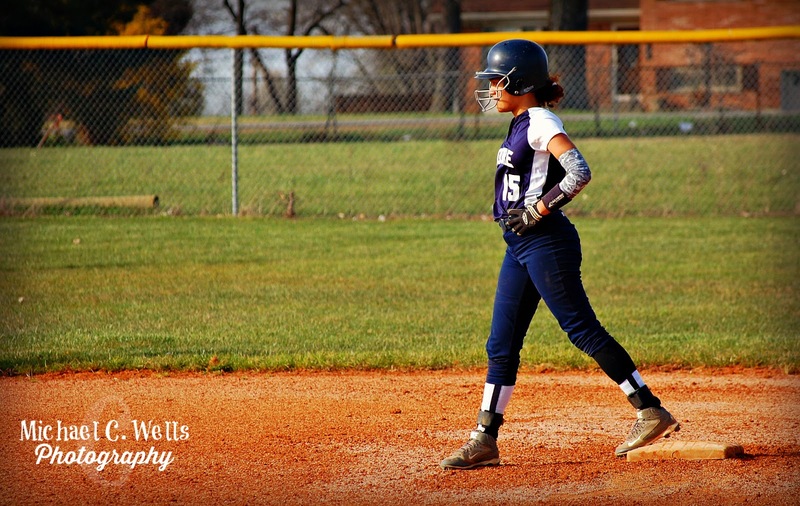 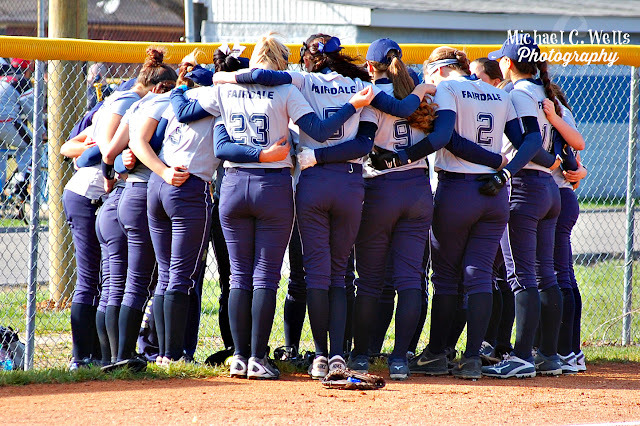 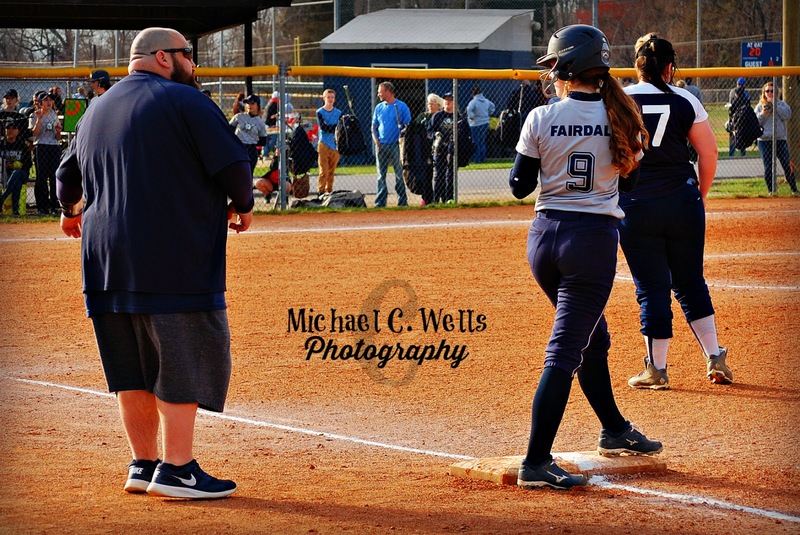 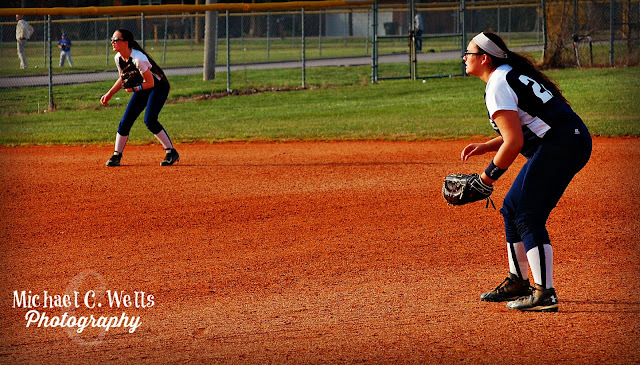 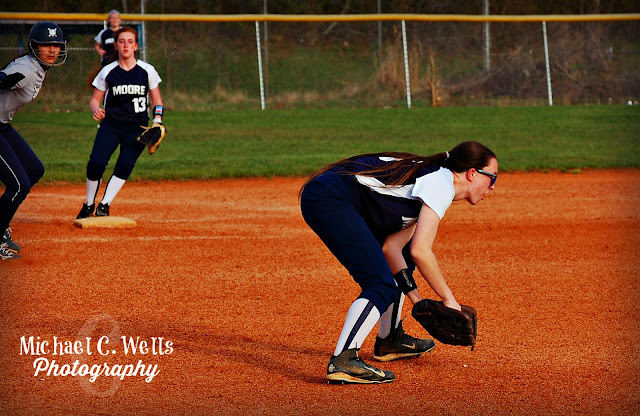 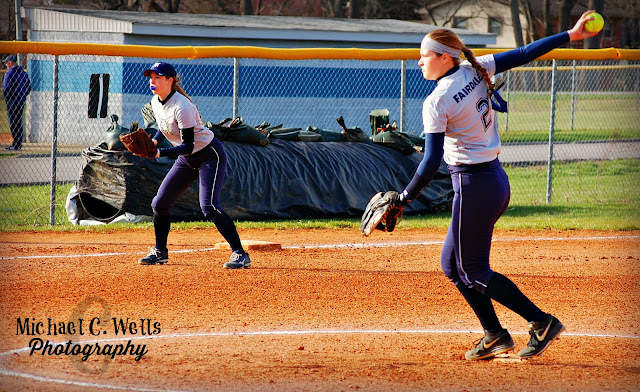 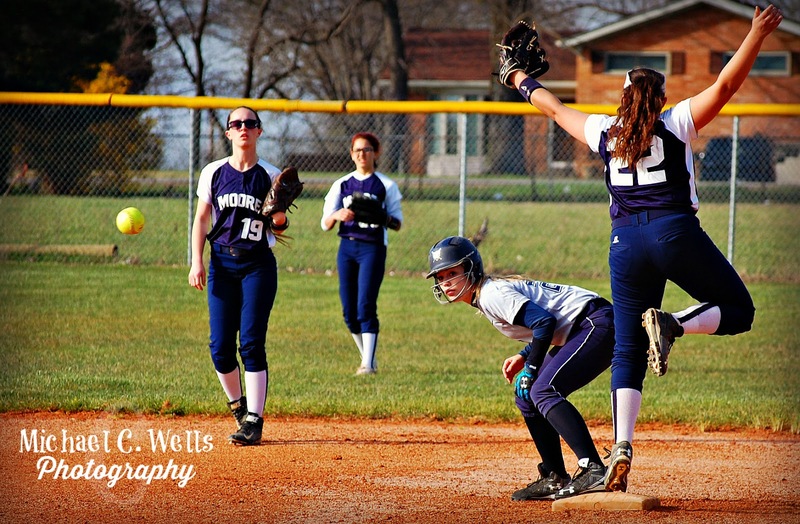 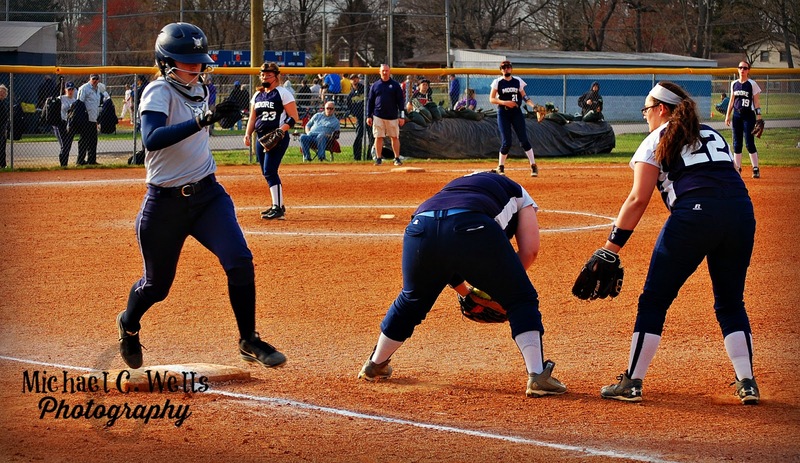 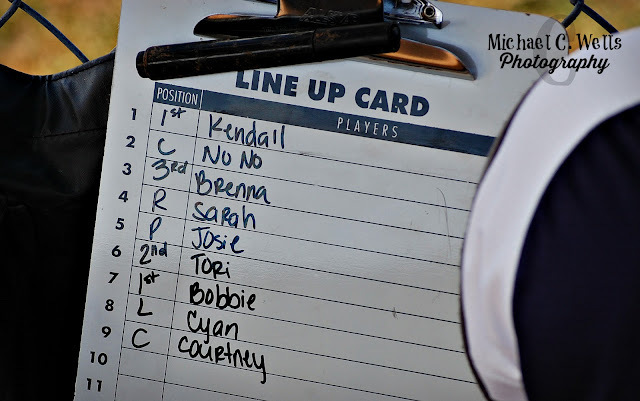 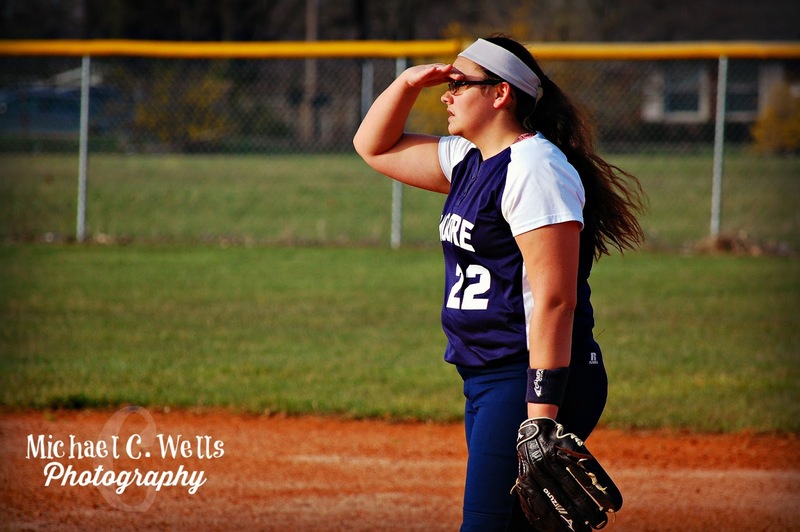 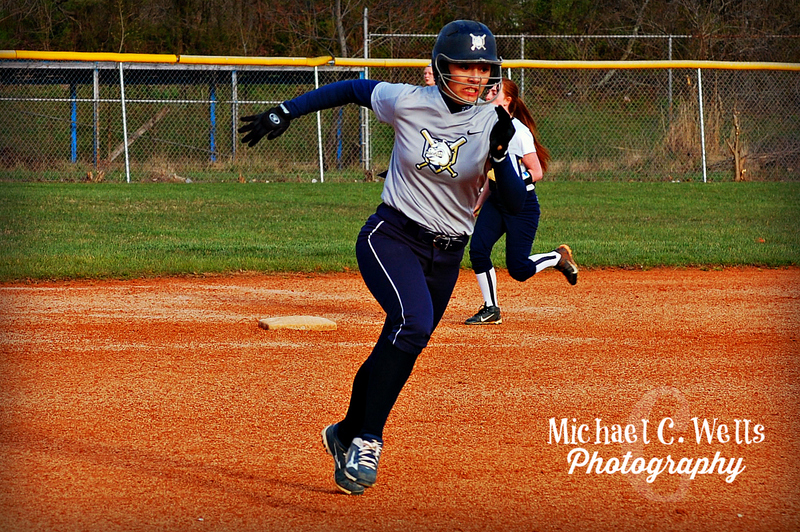 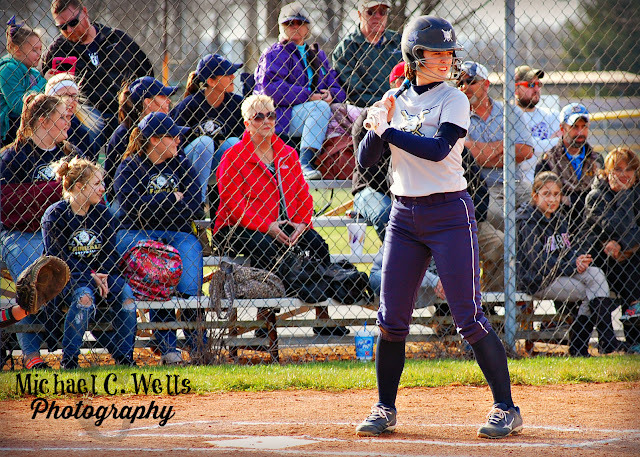 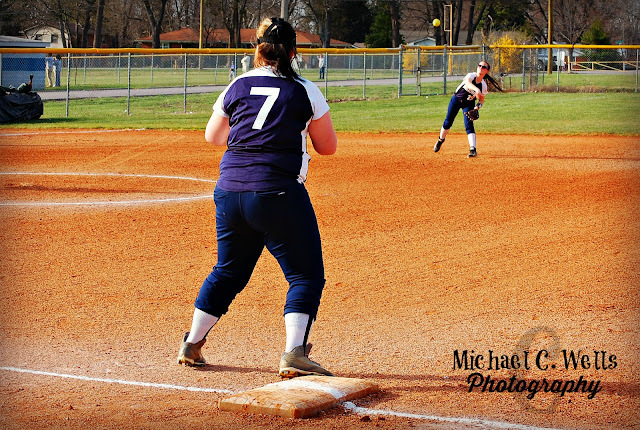 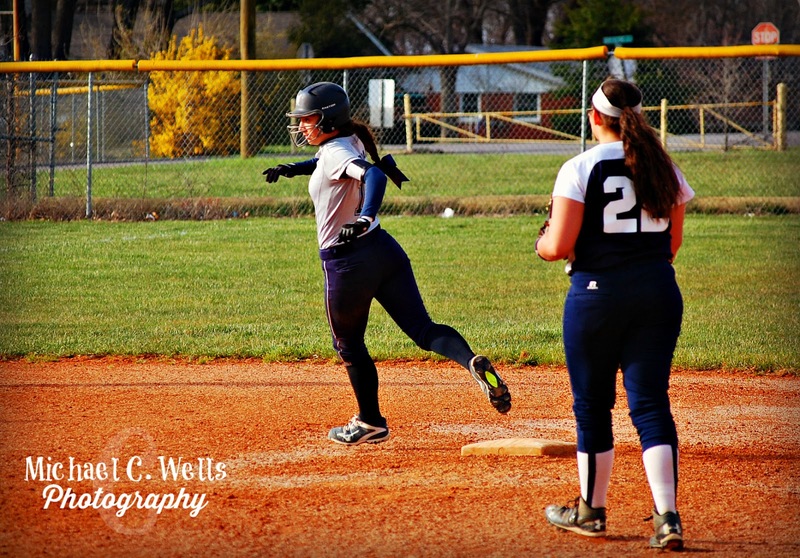 The Lady Mustangs softball team of Moore Traditional High School were coming off a 17-0 victory and pumped to take on a stronger competitor in the Fairdale Lady Bulldogs softball team. 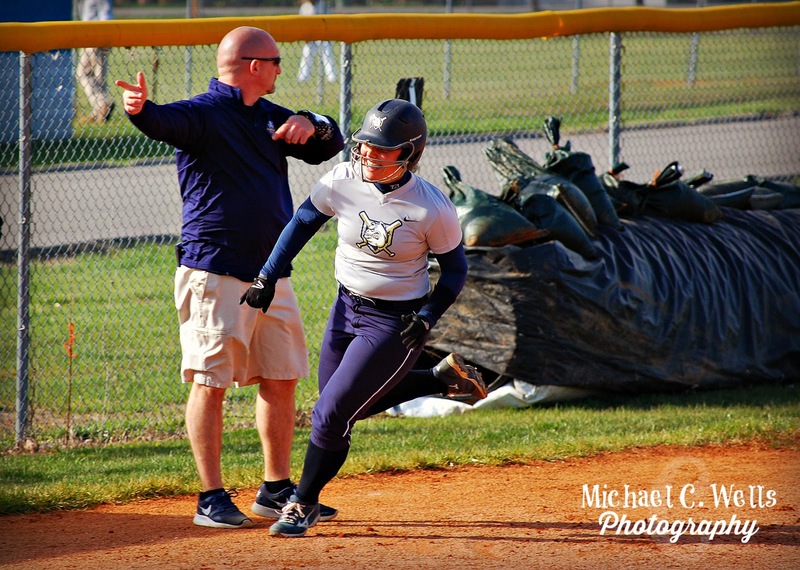 During warm-ups, we asked the Moore Head Coach if it was going to be another 17-0 victory. He said, "I'm pretty sure this one isn't going to be as easy as the last one." 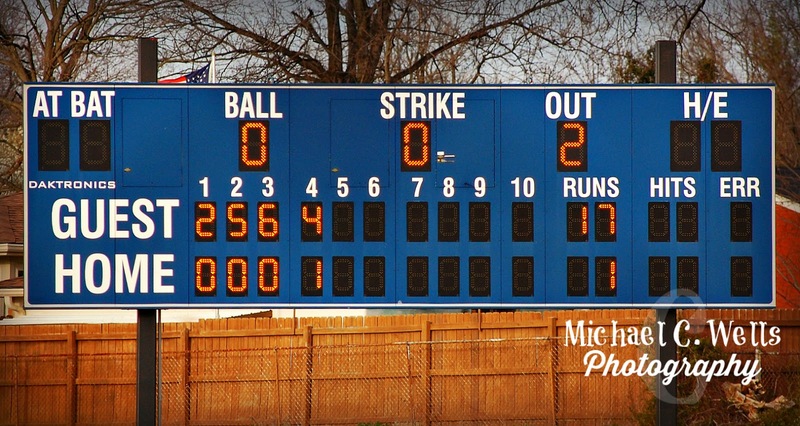 That was obvious, as the Bulldogs were up 2-0 at the end of the first inning. 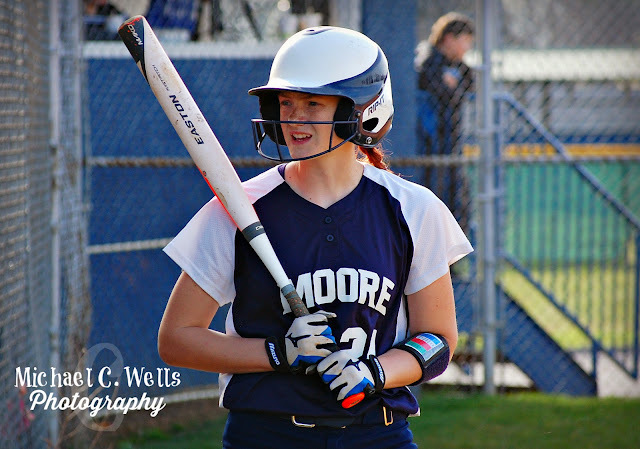 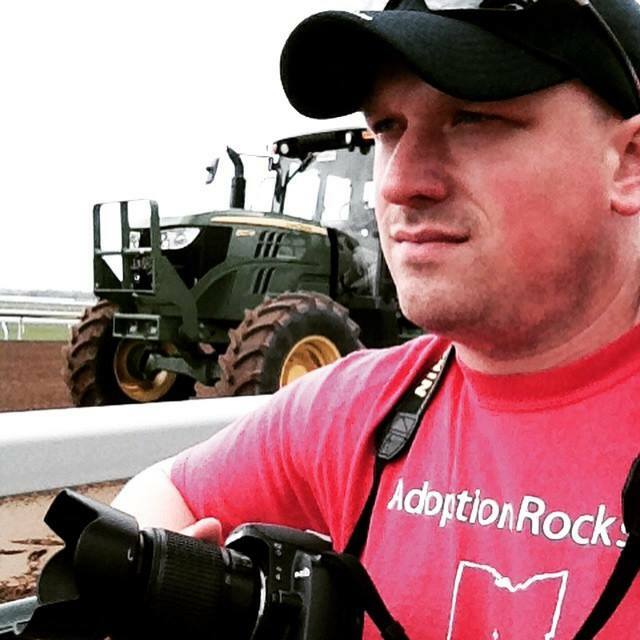 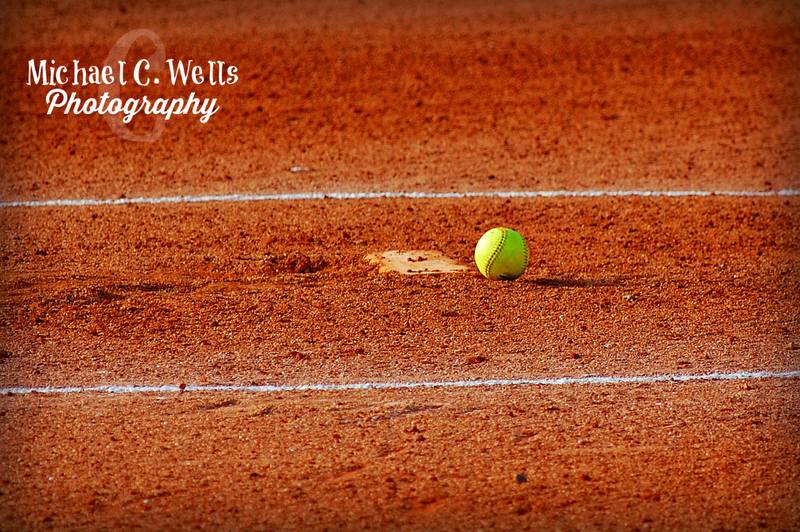 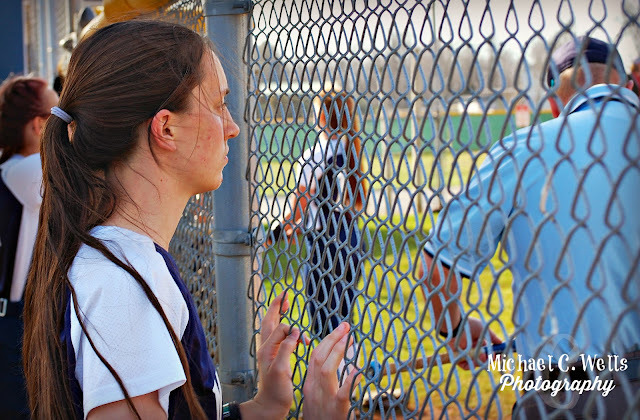 However, it would only go down hill from there for the Lady Mustangs of Moore Traditional. 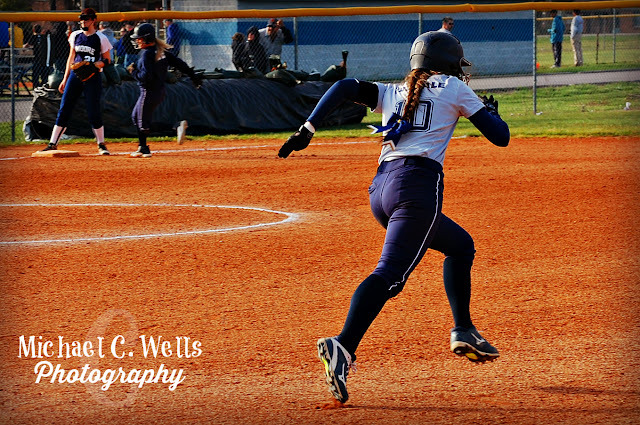 Trailing 17-0 in the bottom of the 4th inning, the game was going to be called after the third Moore out. 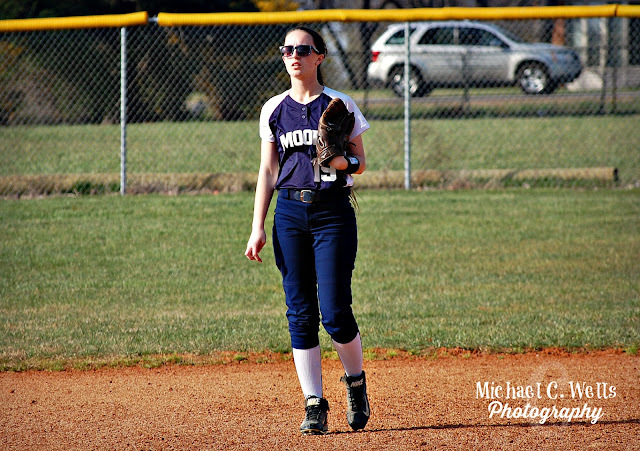 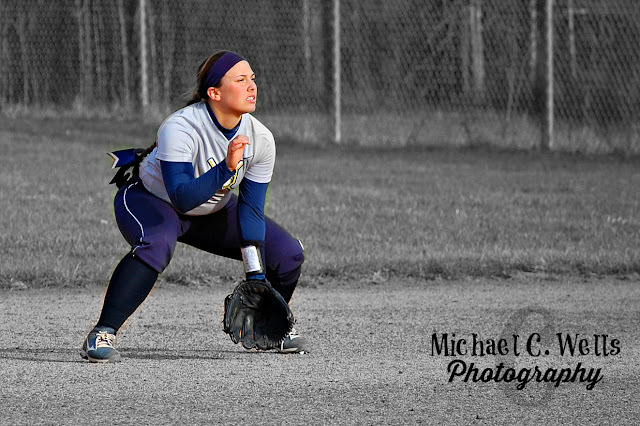 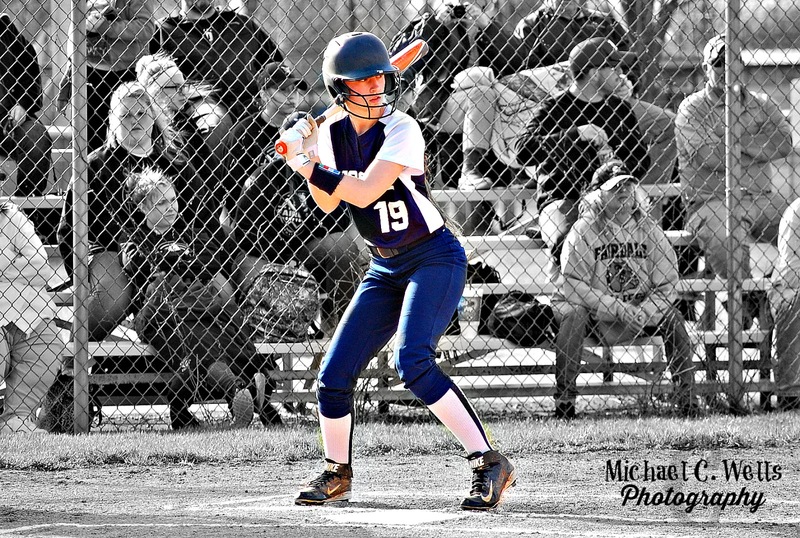 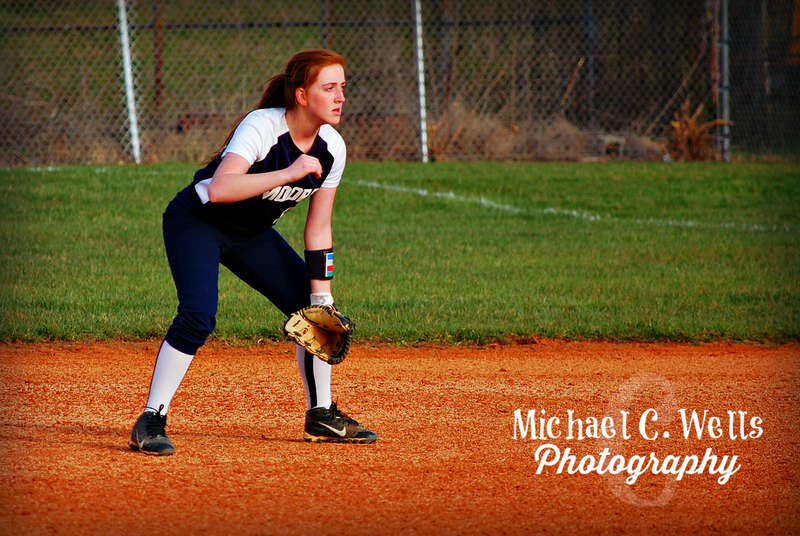 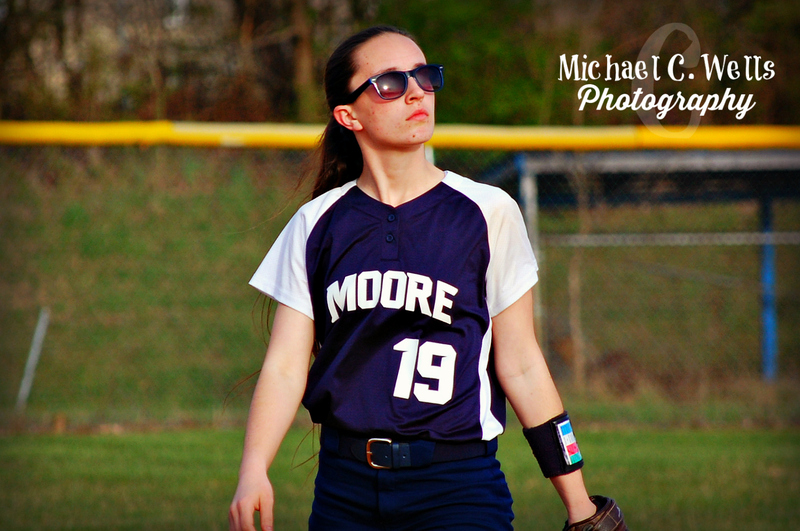 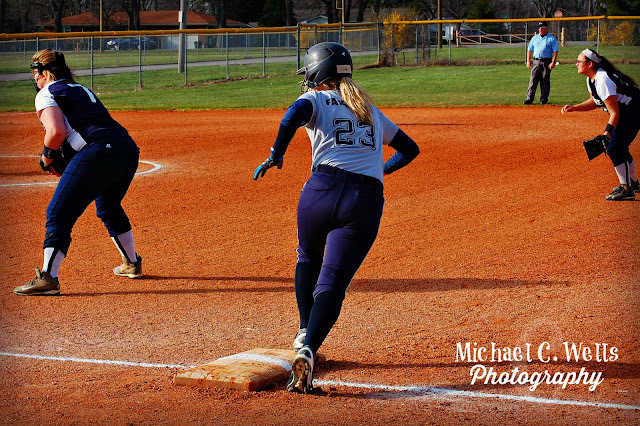 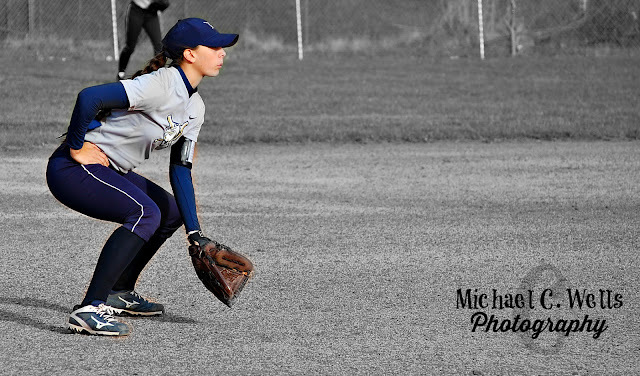 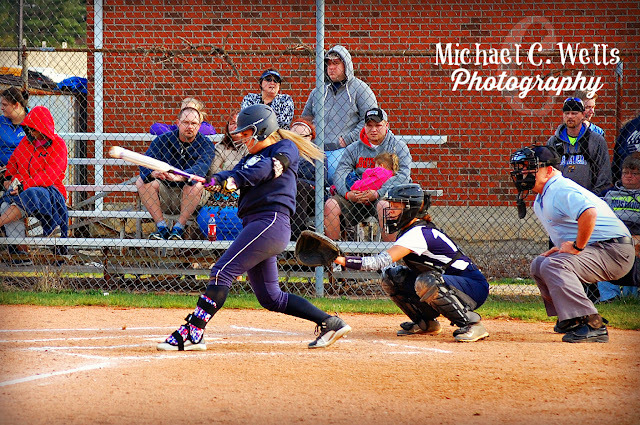 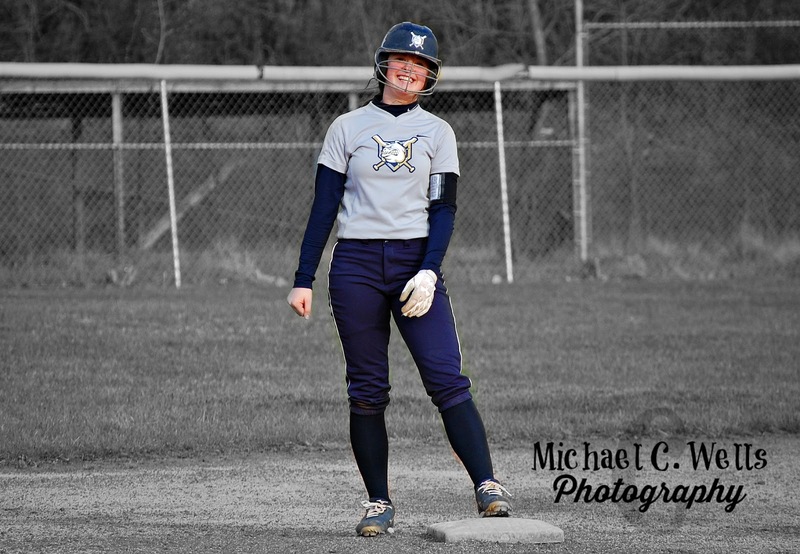 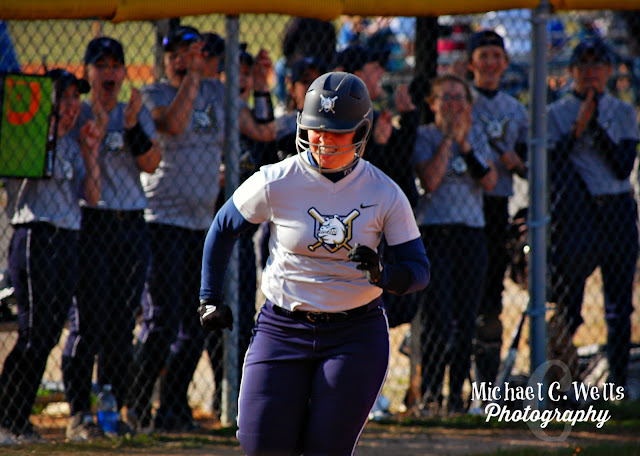 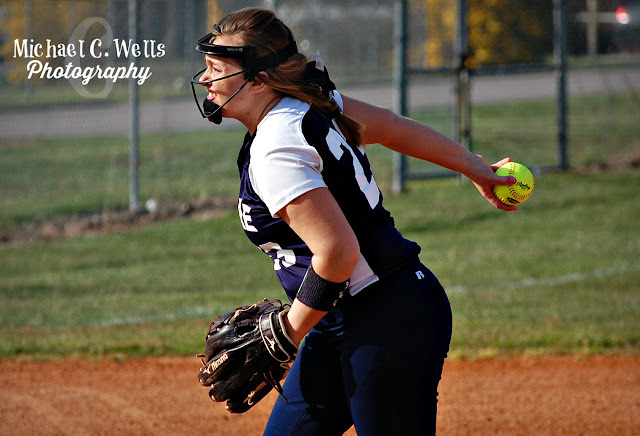 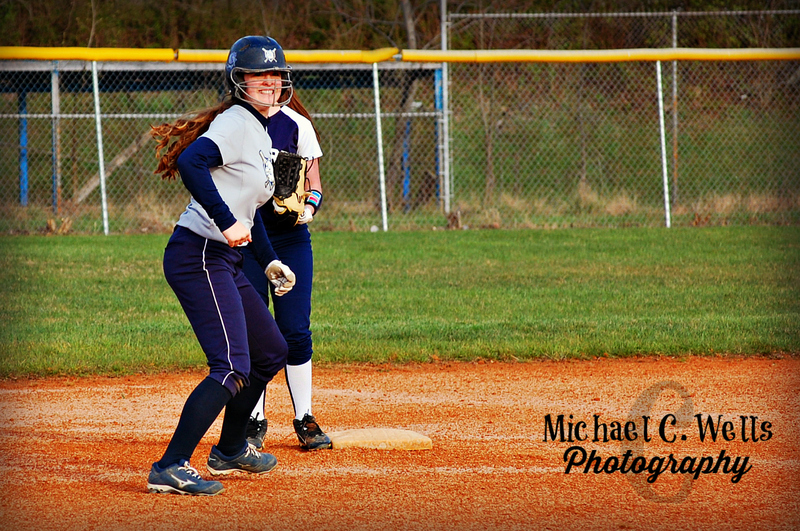 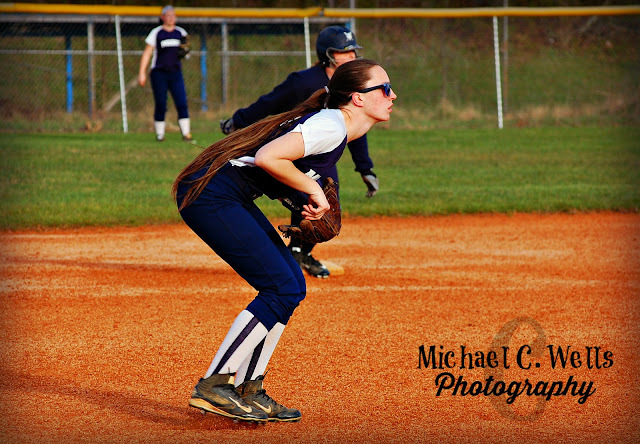 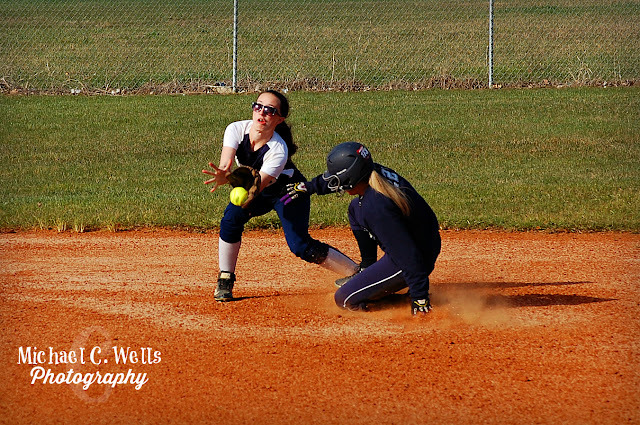 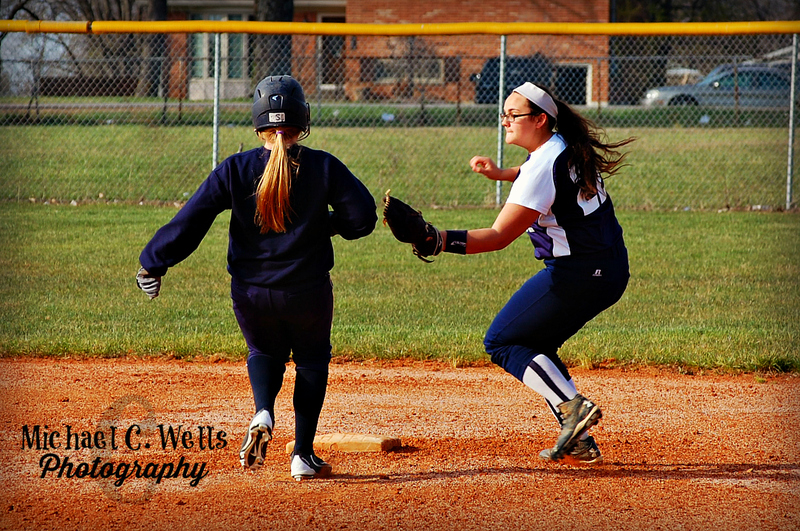 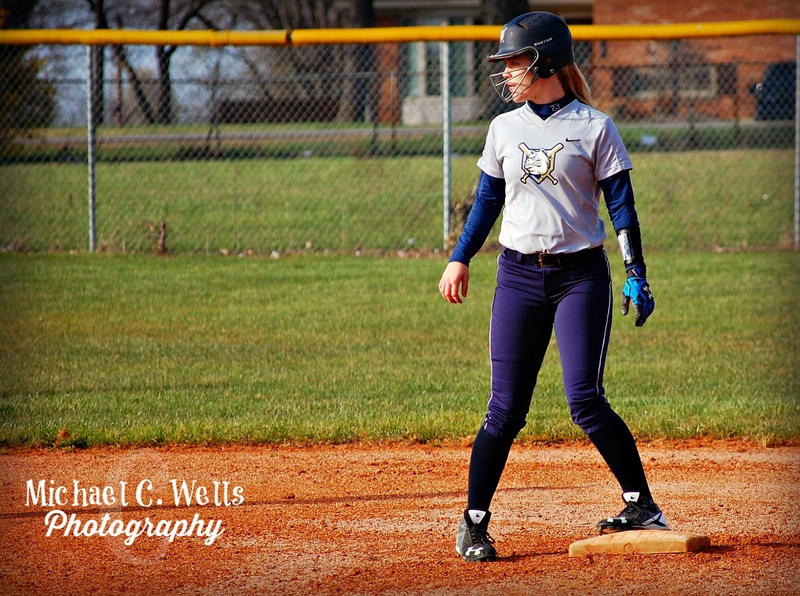 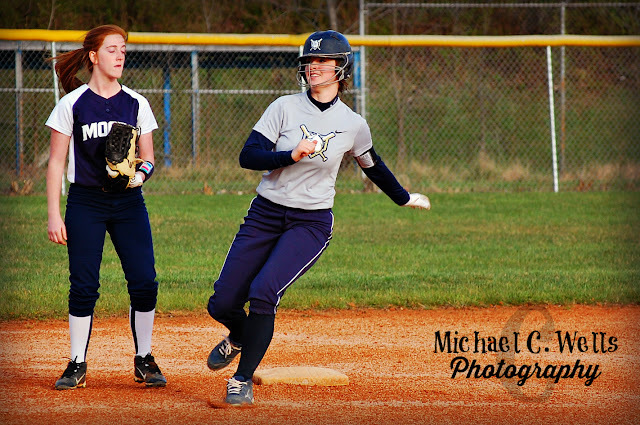 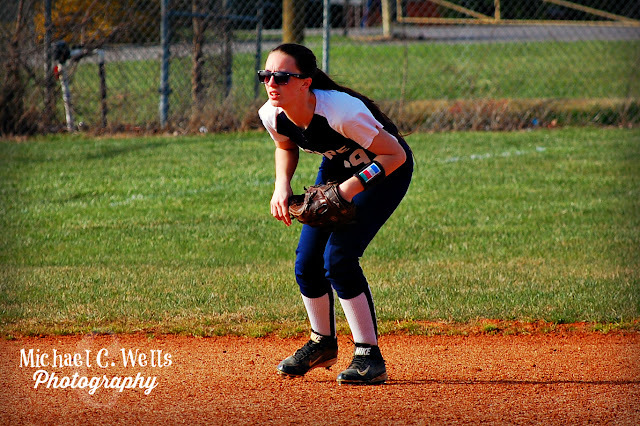 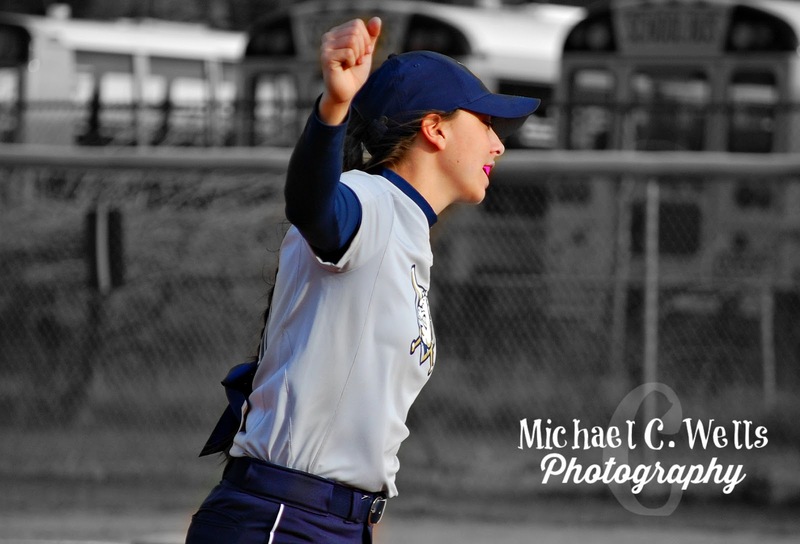 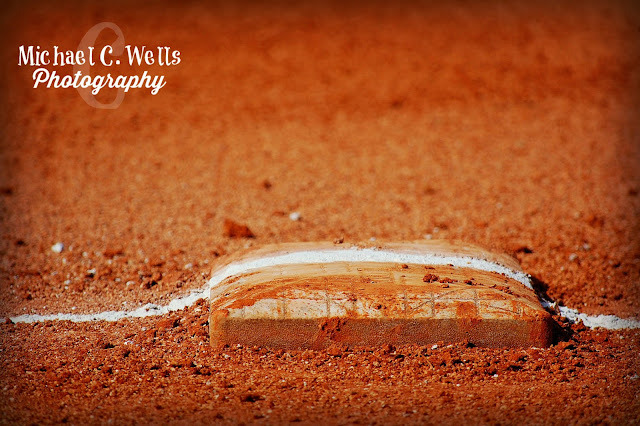 Moore Catcher, No-No was able to cross the plate to avoid the shutout loss, but that score was quickly followed by the third and final out of the came, leaving the Lady Mustangs with the 1-17 L.
The Lady Mustangs return to the field on March 24th, 2016 vs J-Town at Home.